If you're interested in playing, just type your email address below. We'll get back to you with information on upcoming open days and ways to get started. If you already know you'd like to become a member, or if you have any questions, get in touch with us through our contact page. 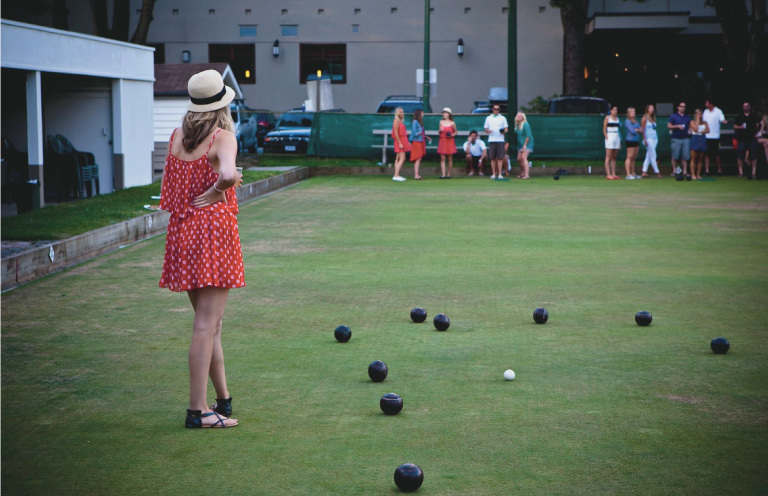 Here at Stoke Park Bowling Club, we welcome new comers of all ages and abilities. Formerly known as Guildford and Astolat bowls clubs, this is our maiden year as "Stoke Park Bowling Club". 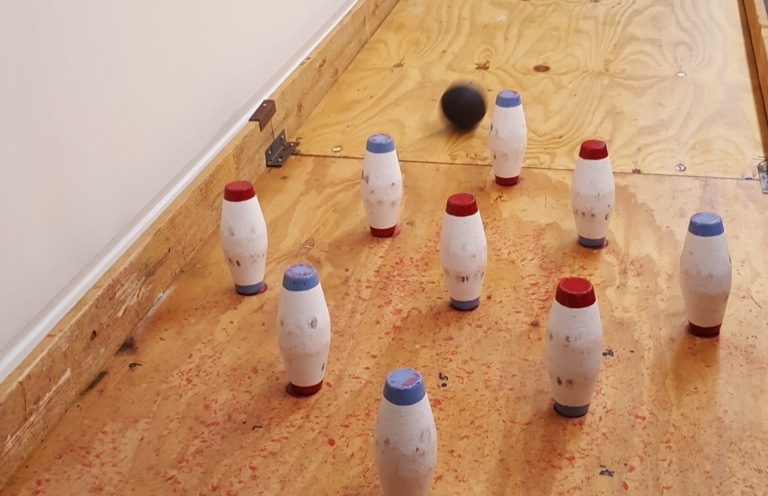 Enjoy relaxed friendly games or regular competitions. 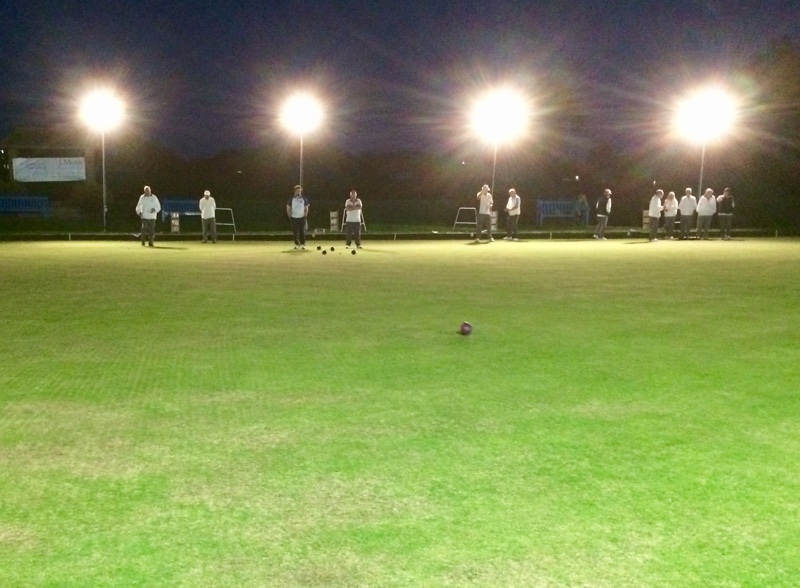 Theres never been a better time to start playing lawn bowls in Guildford, Surrey. Contact us for more information.